Q: Does cooking fish destroy the benefits of the omega-3 fats? A: Fortunately it's unlikely. Rich in protein and long-chain omega-3 fats EPA and DHA, fatty fish like salmon are often considered superfoods. Population-based studies show that eating more fish is generally associated with a longer life and less chronic disease, and EPA and DHA fats have been associated with a slower rate of chromosome aging. 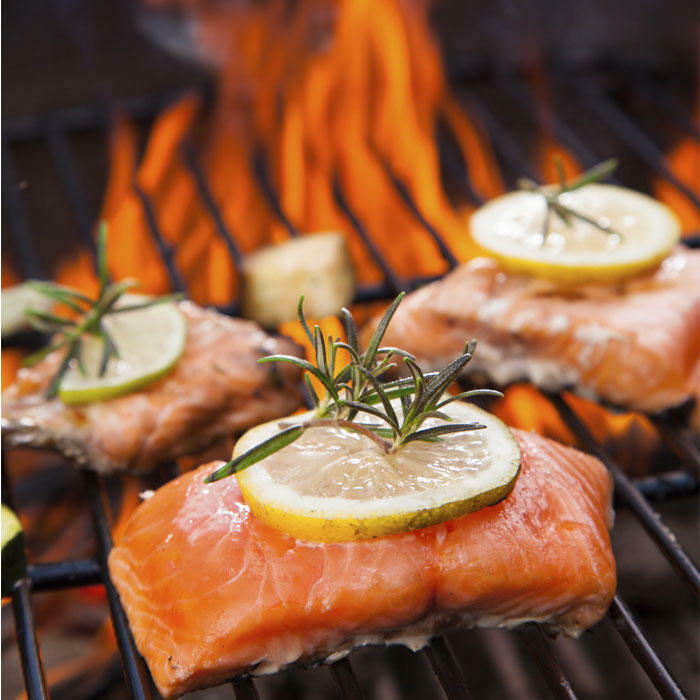 Nonetheless, cooking omega-3-rich fish, like salmon, remains an art form to most.